Tiberius (14-37). Æ As. Rome, AD 21-2. 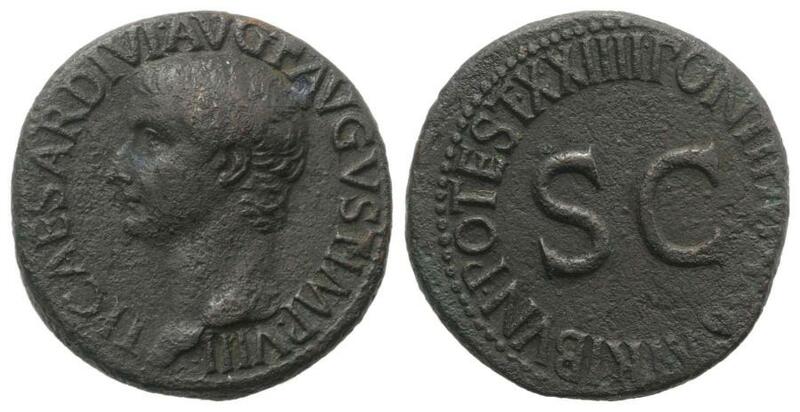 Philip I (244-249). Pisidia, Antioch. Æ 25mm. R/ Aquila between two signa.